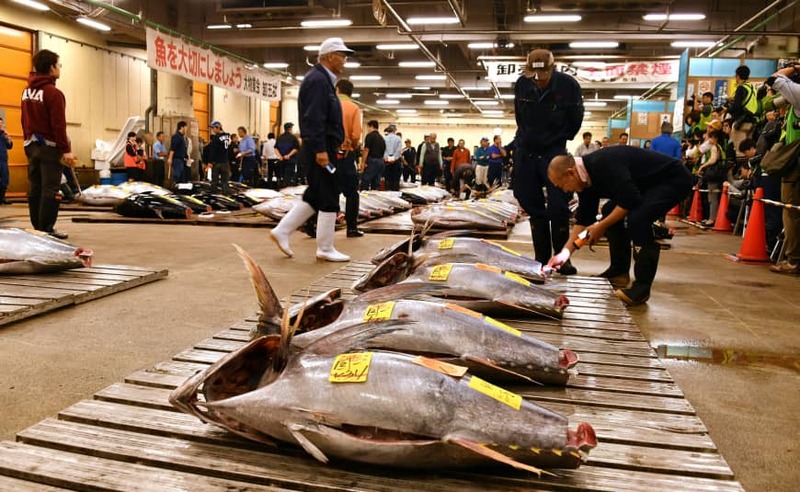 With scores of plump tuna lining the floor, auctioneers rhythmically called out prices and bidders signaled with their hands. It was before daybreak, and the Tsukiji fish market looked like it was starting a normal business day. Yet it would never be the same again. The auctioneers were holding the very last tuna auction at the renowned market that had supplied top restaurants for more than eight decades and attracted tourists from around the world with its gritty charm. 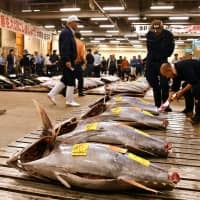 The Tokyo Metropolitan Government closed the Tsukiji market for good on Saturday, citing the aging of the 83-year-old facilities, a shortage of space and preparation for the 2020 Tokyo Games. The public wholesale food market is moving to a pristine facility in Toyosu, about 2 kilometers south in Koto Ward, and will begin operations there on Thursday. The last day at Tsukiji looked much like any other, with workers in caps and rubber boots carefully examining fresh fish and produce and closing deals for their customers. 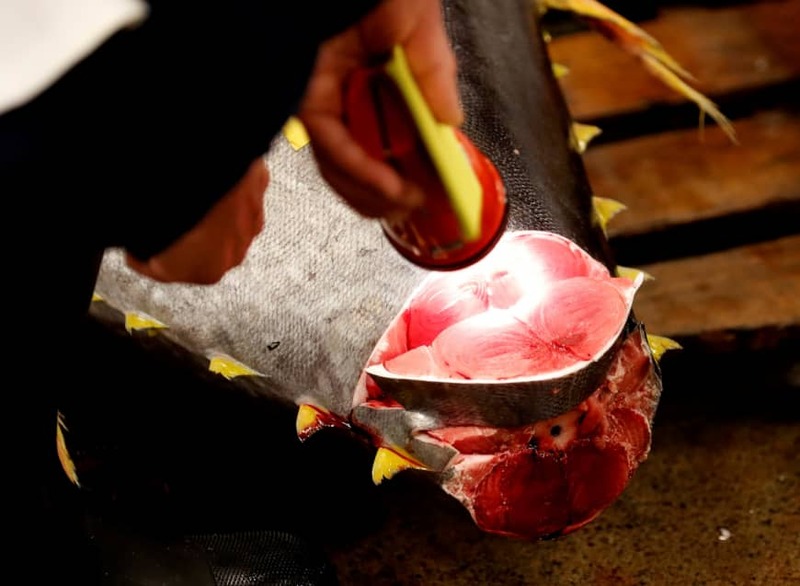 However, workers at the fresh tuna auction also heard speeches from the presidents of wholesale companies — some with their lips pursed, others with tears in their eyes. 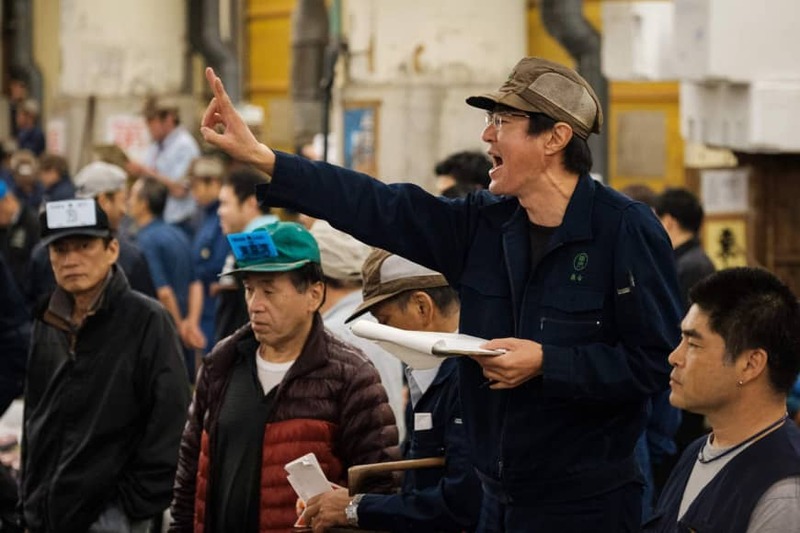 Some took photos and videos of the auctions, lest they forget the daily scenes at Tsukiji that once seemed so humdrum and routine. When one wholesaler made a winning bid of about ¥80,000 for a pack of matsutake mushrooms at the produce market, his fellow bidders erupted into applause and cheers. 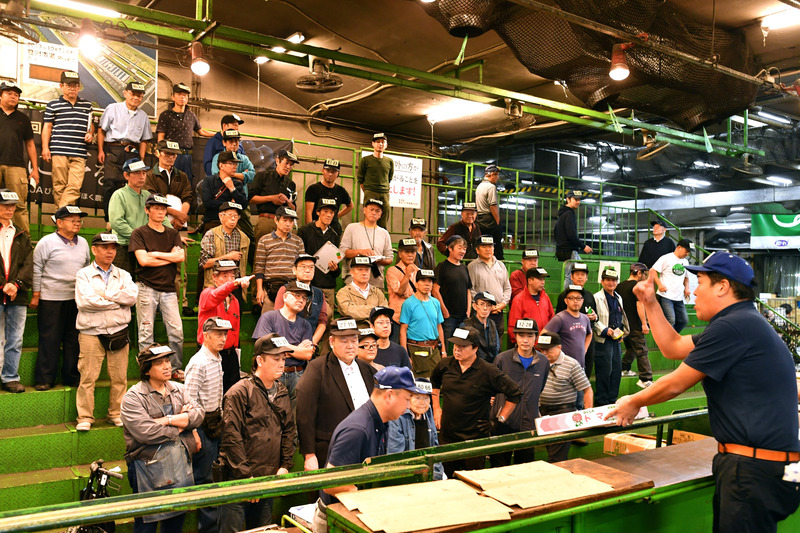 “There are still a great many issues we will have to deal with, even after our relocation to Toyosu,” said Takeshi Yoshida, president of Tsukiji Uoichiba Co., one of the market’s seven seafood wholesalers. 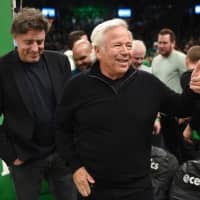 “However, I believe that we can overcome those issues, just as we always have throughout the 83 years of history at this market,” he added in the closing speech for the fresh tuna auction. 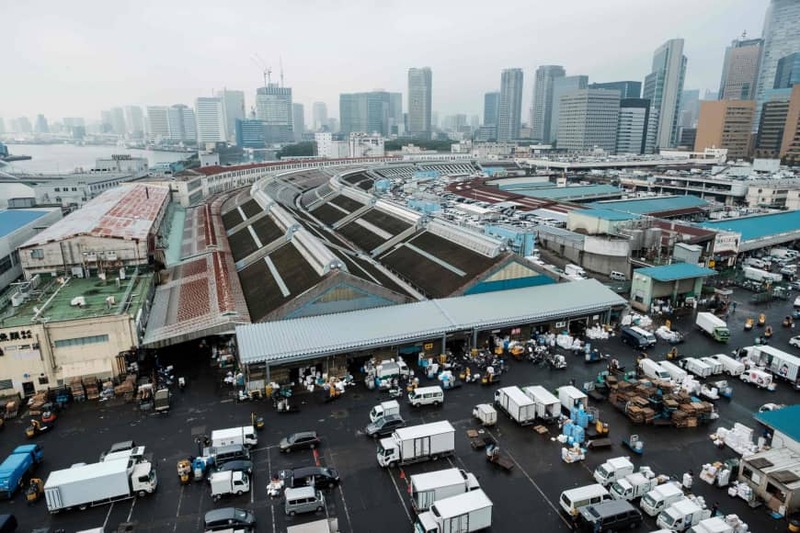 The 23-hectare (57-acre) Tsukiji site was one of the largest wholesale fish and seafood markets in the world. On an average day in 2016, 1,541 tons of fish and seafood, worth a whopping ¥1.6 billion ($14 million), changed hands at the market. Located next to the Ginza luxury shopping district, this was the place where ritzy restaurants relied on wholesalers to select the best catches of the day for them. Yet behind the hustle and bustle of the market were long-standing problems with its aging facilities. The buildings had no air conditioning and wholesalers had to use ice to keep their produce fresh. 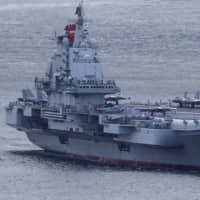 Rusty steel beams would fall off the deteriorating buildings, and thousands of rats reportedly live within the compound. The market started undergoing renovations in the early 1990s but the plan was abandoned due to mounting costs. In 2001, the Metropolitan Central Wholesale Market decided that Tsukiji would relocate to the site of a former gas plant in Toyosu. In 2016, however, Tokyo Gov. 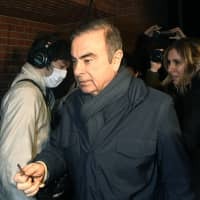 Yuriko Koike announced that the move was being postponed indefinitely due to concerns over soil and air pollution at the new site. 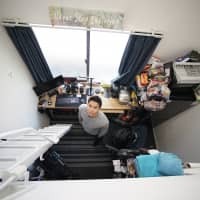 Toxic materials exceeding legal limits were found in the soil of the market-to-be the following year, and safety concerns have plagued fish dealers and split them into two groups: one opposing the relocation and the other promoting it because they have already heavily invested in the Toyosu site. 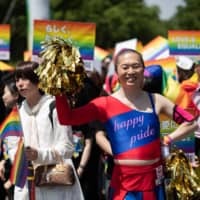 The Tokyo Metropolitan Government has maintained that Toyosu will pose no health risks and that the new facilities, which have undergone some repairs, are safe for use. The relocation was finalized despite the controversy and concerns voiced by wholesalers over the new site. Some businesses, unable to foot the bill for the move, are opting to shut down. 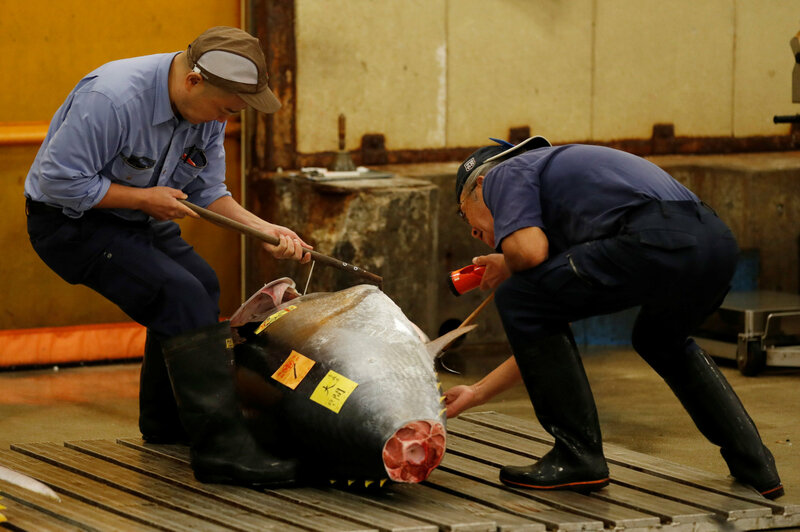 “Everyone was pouring their heart and soul into their trade until the very end,” said Hiroyasu Ito, chairman of Tsukiji Market Association.